As the skincare game starts tailoring more and more to specific needs over general ones, a new genre of products has surfaced. 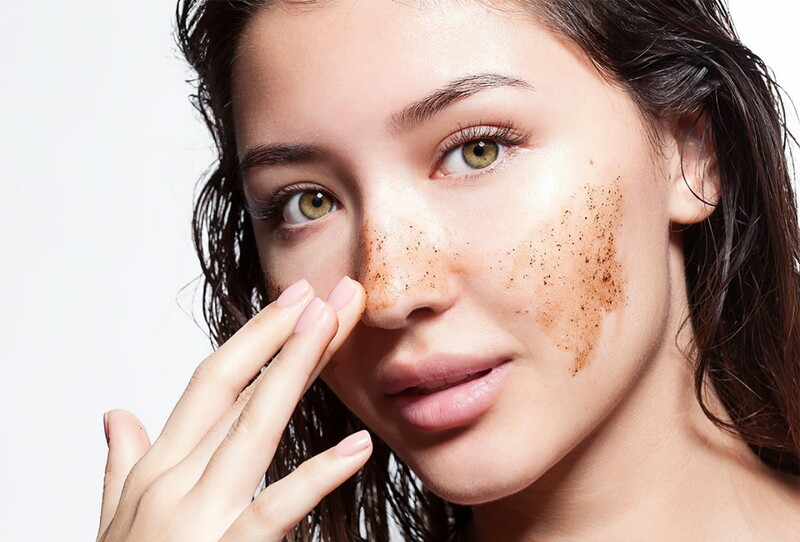 Plenty of folks are starting to lean toward exfoliating powders over bona fide exfoliating washes because by mixing the powder with water or your cleanser, you get to take command of the very level of polish you want: a thick paste will give you a vigorous scrub, while a thinner mix will merely give you a circulation-boosting massage. They may not be for everyone but, moving forward, we’re sure to see more exfoliating powders in advanced formulations and with new-fangled ingredients. If you’re feeling up to experimenting, here are some that are in the market right now. 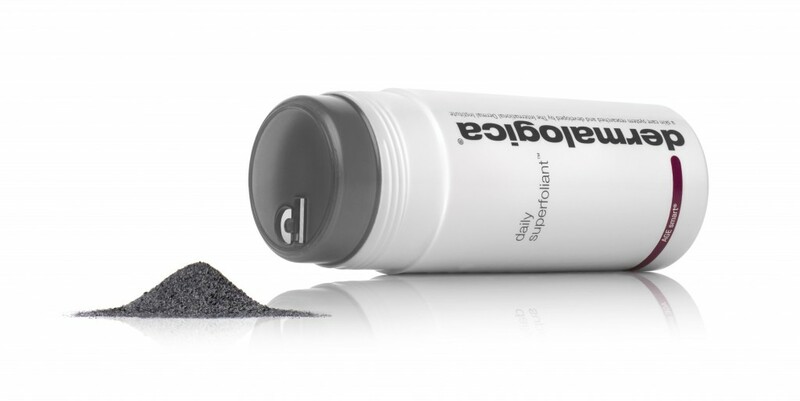 The Dermalogica Daily Superfoliant ($79, available January) is the newest product to hit the craze (or rather the ones to keep the craze going since their original Daily Microfoliant has been a must-use product for years). This particular exfoliating power uses activated charcoal, niacinamide, red algae and tara fruit extract to help slough away all the dirt, makeup and pollutants from your pores, leaving it soft and protected from the elements.